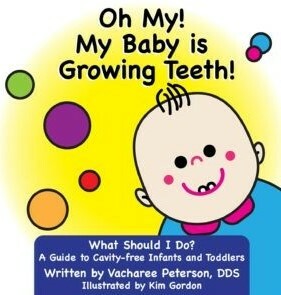 A MUST FOR EVERY DENTAL PRACTICE THAT TREATS CHILDREN! 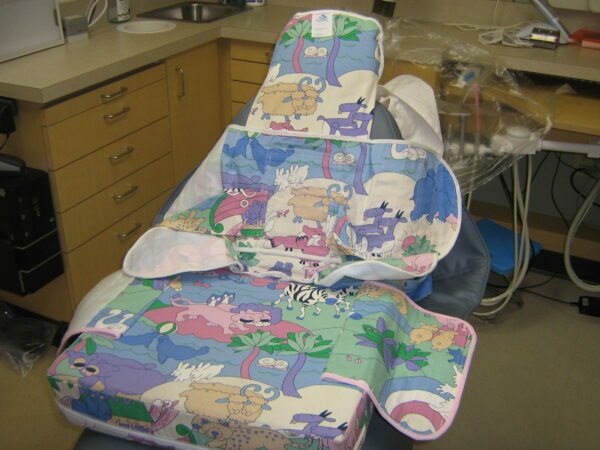 Converts an adult chair into a comfortable pedo dental chair in seconds! 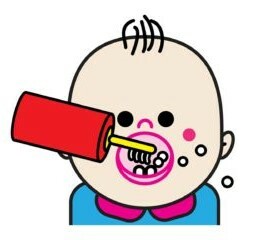 Stabilize the child by wrapping and securing with velcro. Warm and reassuring, the Pedo Burrito is not intimidating like other restraints. The child feels safe in this unique design. Educate parents about the secure and proper use of the Pedo Burrito through a unique Informed Consent Form. Parents are more receptive to behavioral guidance techniques when they understand all the options and the reasons for them. Treating children is always less stressful when the parent/guardian and dentist are working together and parents are helpers in the process.